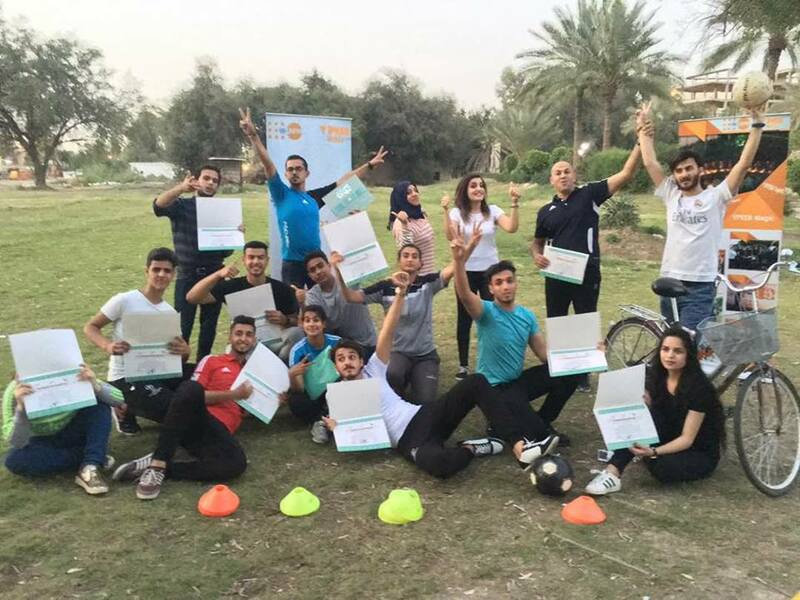 On the 25, 26 and 29th of April, The Iraqi Social Forum and Sports Against Violence Iraq, in cooperation with the Y-peer Network, organized a workshop entitled “Using sports as tools of Non-violence”, in which a number of youth and volunteers of both genders participated and contributed to the training. The three days training focused on introducing the participants to the concepts of the nonviolence and how to use sports tools as a social mean against violence. 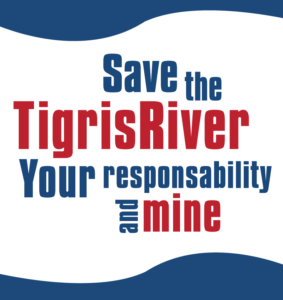 Ahmed Al Baghdadi, SAVI Coordinator, said: “This type of workshop is being implemented for the second time, after the one that took place in 2016. 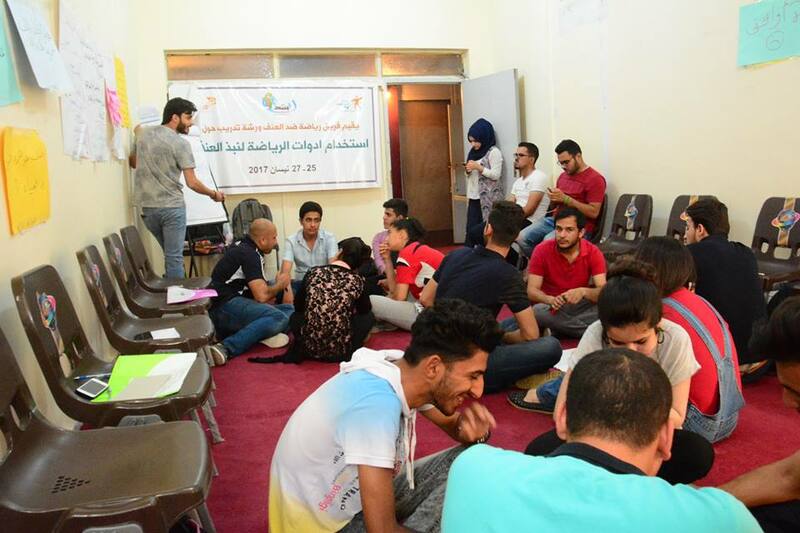 The experiment was repeated this year where the workshop was generally an attempt by the civil society in Iraq to invest in sports, arts and other social tools to raise awareness of non-violence and peace-building mechanisms”. Sara, 19 years old, a student at the Faculty of Physical Education and one of the participants in the workshop explained: “This is the first time I participate in such a workshop where I received cultural information and sports content in a joyful and interesting way through the sport exercises that I like a lot”. 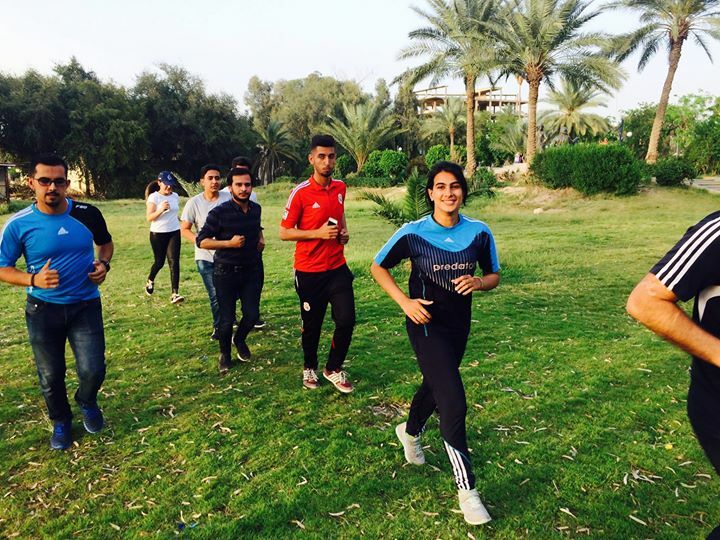 Ali, 22 years old, another participant in the workshop also stressed that: “The SAVI team seeks to build civil peace through the integration of all Iraqis with different sports, the most important of which is Baghdad Marathon for Peace”. The Sports Against Violence team is a civil volunteers team that uses sport as a tool to renounce violence and advocate to build peace through a range of sports activities. 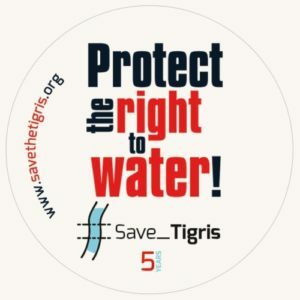 The team is one of the main Paths (MASAR) of the Iraqi Social Forum.